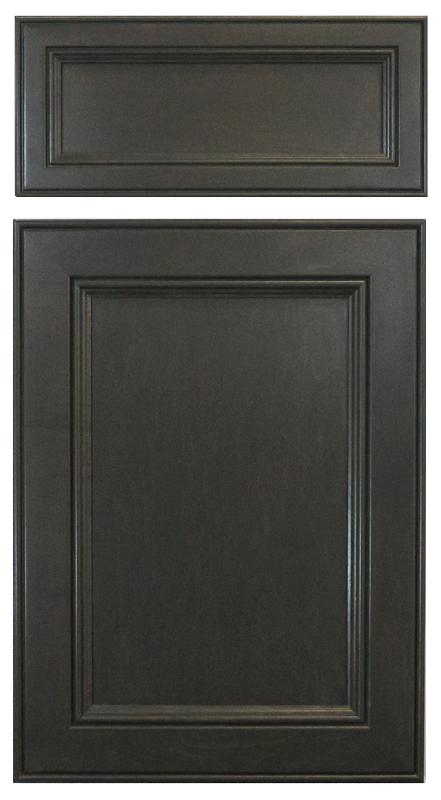 Adding a finish to your cabinet doors is a great way to add a little more detail and flair to your kitchen. There are many different options, such as glazes, accents, and clear top coats. However, when these finishes are described, “glaze” and “accent” are typically thrown around interchangeably and it can be quite confusing. 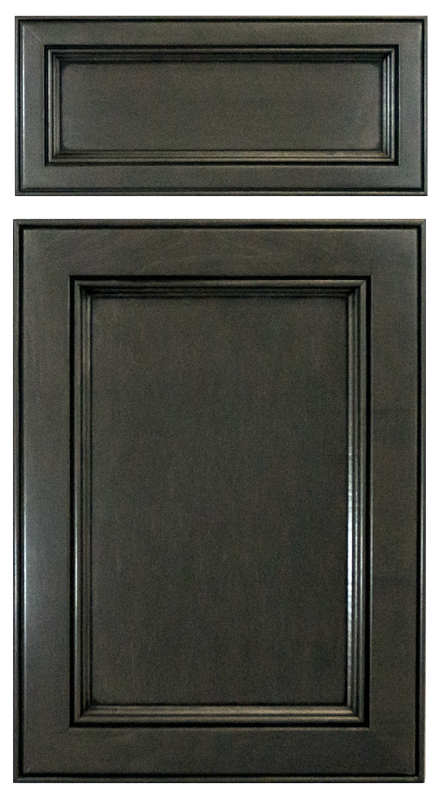 To clarify, when it comes to finishes on cabinet doors, glazing and accenting are two different processes with some similarities. Let’s dive in and see how they are different. 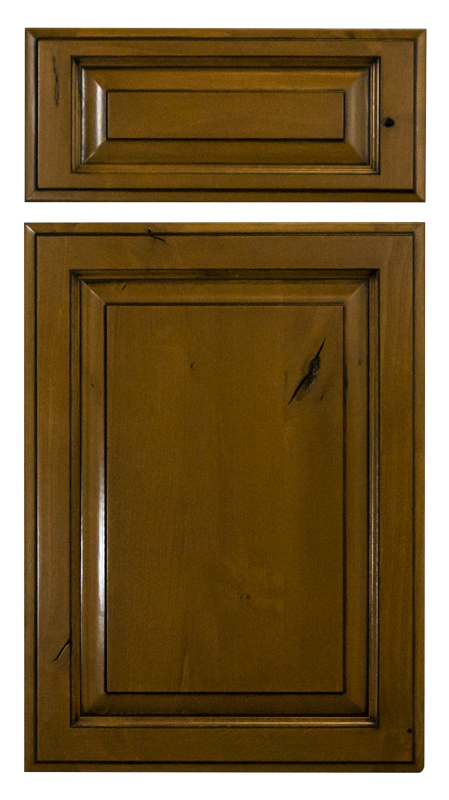 These semi-transparent colored finishes are thinly applied over the entire painted, stained, or lacquered cabinet door. The finish is then wiped off leaving extra color trapped in the molding, corners, edges, and woodgrain in the door, which adds a bolder, more visible texture and depth to the wood. With this process, the glaze actually tints the stain, lacquer, or paint a lighter or darker hue. Glazed doors work well in a variety of kitchens, especially country, rustic, traditional, and antique-styled kitchens. The depth and highlights help created the old look and worn feel and this aesthetic works well with different finishes on kitchen appliances. Our process and 100% water-based custom glazes set us apart here at Cabinet Cures. Our custom glazes are hand-applied wet on a stained or lacquered door, left to dry, and then wiped off as a powder. 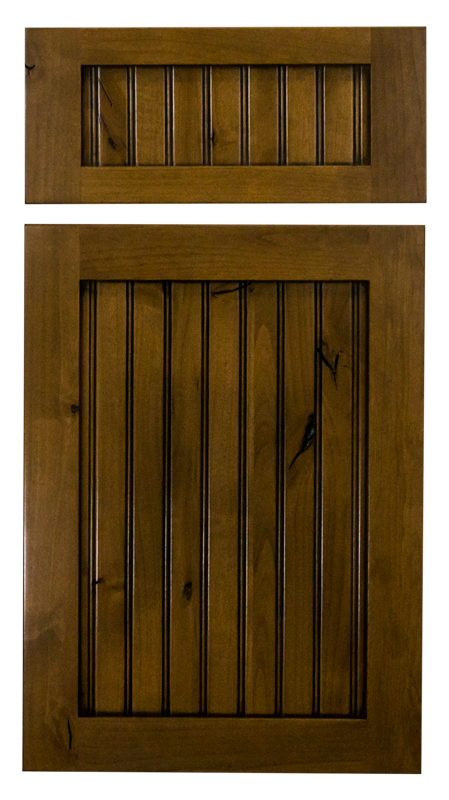 This creates a personalized texture on your kitchen cabinet doors and each door is individually inspected to guarantee the custom, consistent look. A crystal clear top coat is added to preserve and seal in the glaze and color for years to come. Accent finishes are different than glaze finishes by the process they are applied. While the glaze coats the entire door, an accent finish is directly applied to the edges, corners, moldings, and engraved designs with a pen or brush before being wiped off. 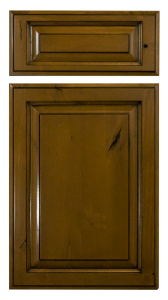 The larger faces of the cabinet doors are not touched with the accent finish so that the color of the stain, paint, or lacquer can remain the same. Highlights, depth, and textures are still shown on the door, just in more controlled areas. 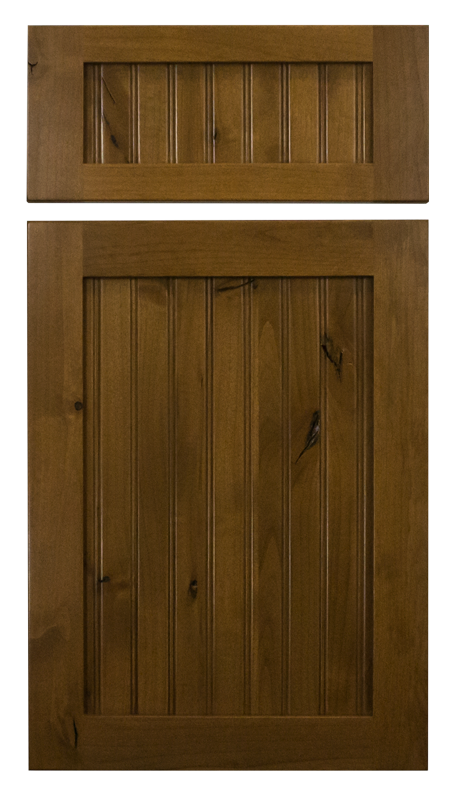 The detailing of an accent finish enhances the rustic and vintage style kitchens very nicely by pulling out the unique and distinctive charms of the cabinet doors. Stone countertops and certain appliances pair well with accent finishes. This is a wonderful detail to tie in your kitchen style while keeping your cabinet doors their true color.